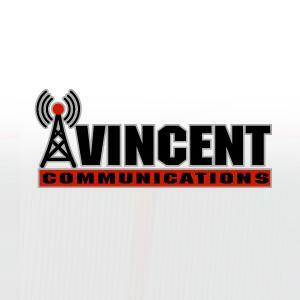 Vincent Communications in Grande Prairie, Alberta offers a full range of communication services for industrial applications. Whether you require a communications tower, remote internet access, antennas or repeaters, our knowledgeable team can design and install the systems that will keep you connected. If you're located in northern Alberta or BC, contact us to learn more about our services.